The good people over at Scratched Vinyl reviewed Another M! 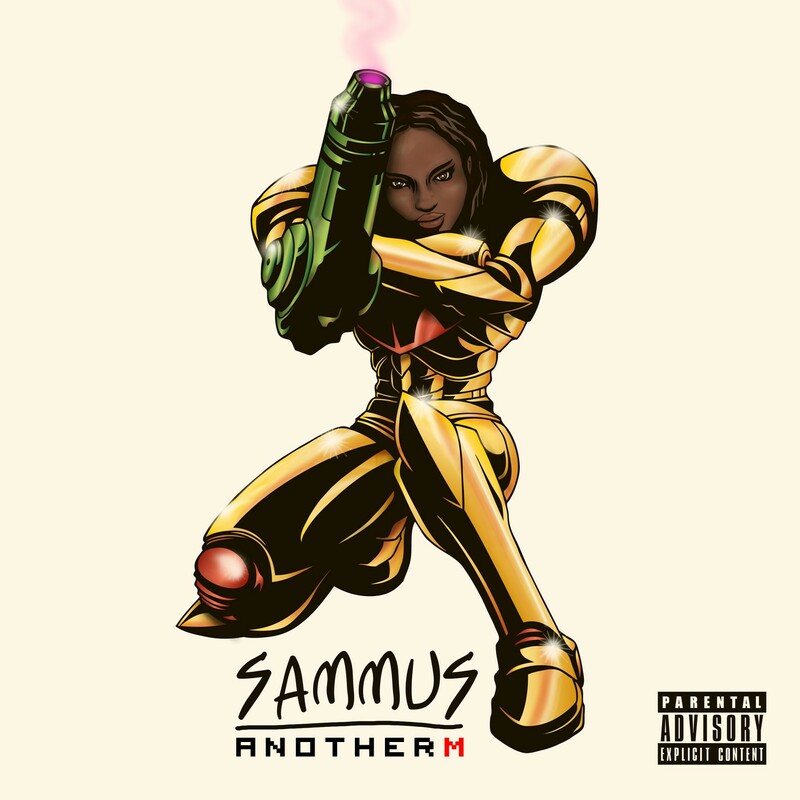 They gave the project an 8/10 stating the following: “Sammus isn’t crutching on the novelty of sampling the game, or trying to make any inside jokes for gamers. Instead, she uses this as a platform to explore issues of gender, race, sexuality, and power. Her skill on the mic is second to none, and her lyrics are dense as can be. Each time I listen to the EP I’m able to unpack more hidden meaning to the words she’s penned, and I’m given more food for thought.” For the full review head over to scratchedvinyl.com and then check out the album on Bandcamp if you haven’t already done so.